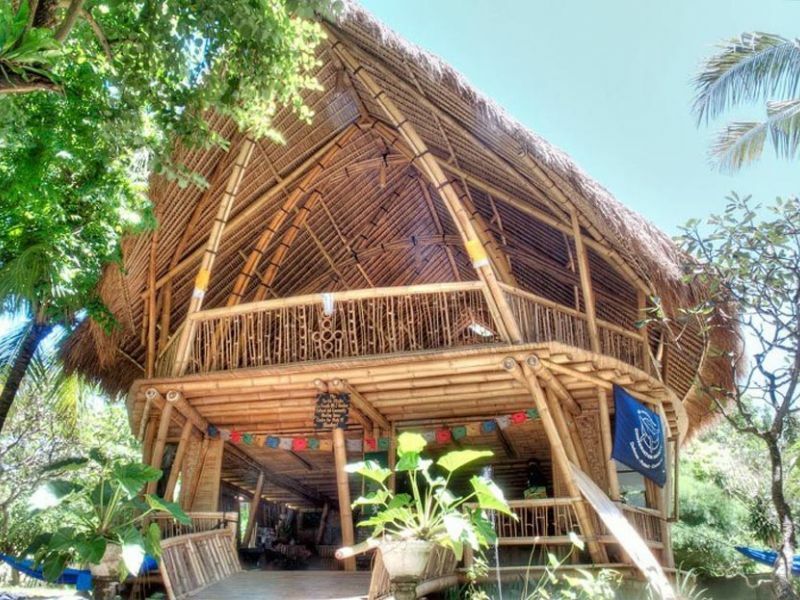 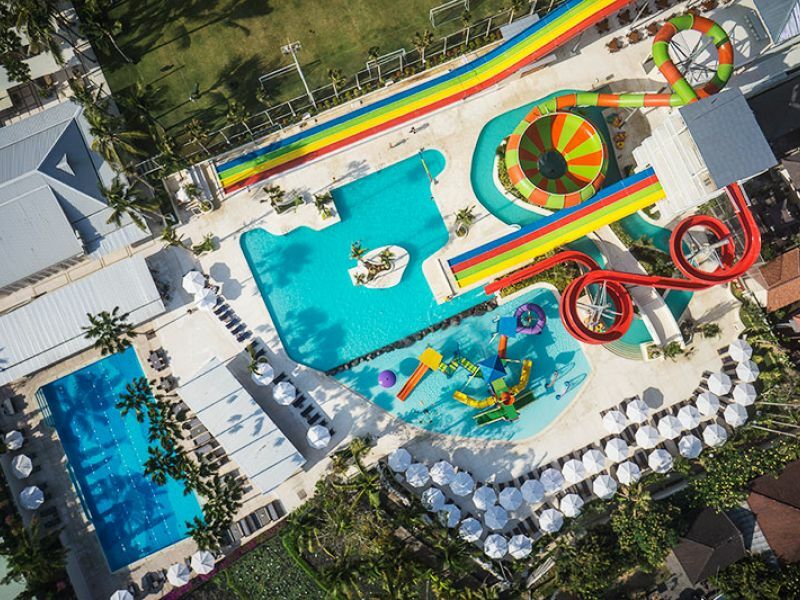 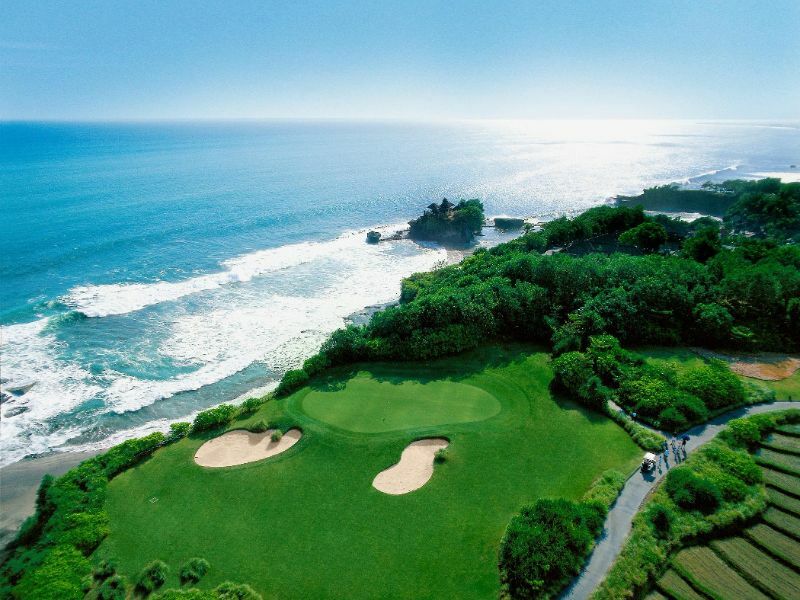 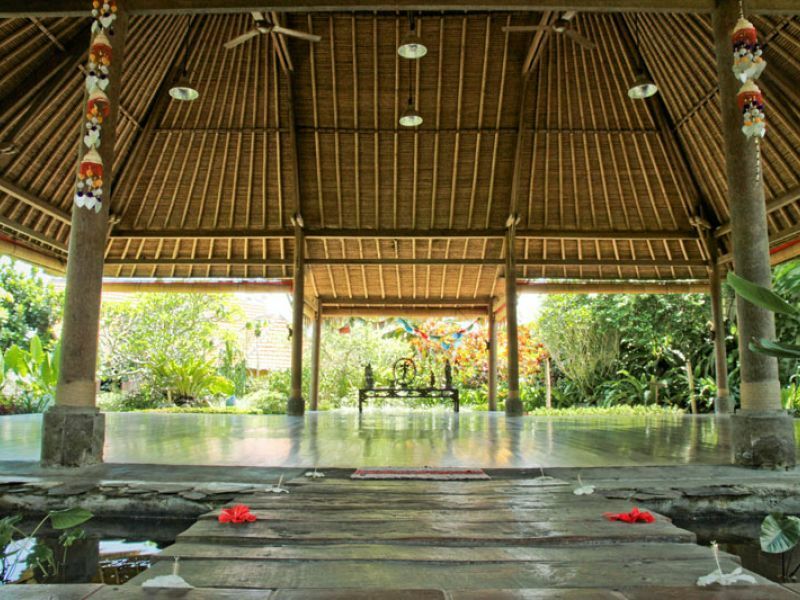 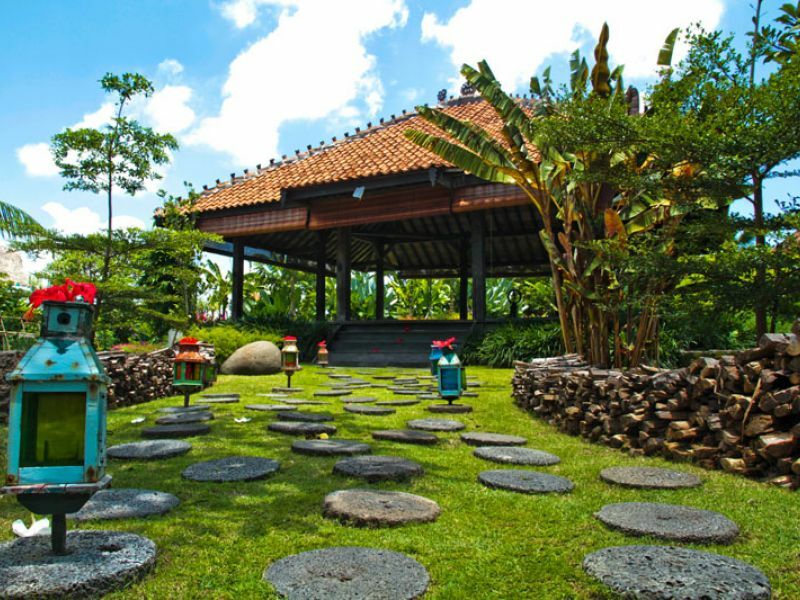 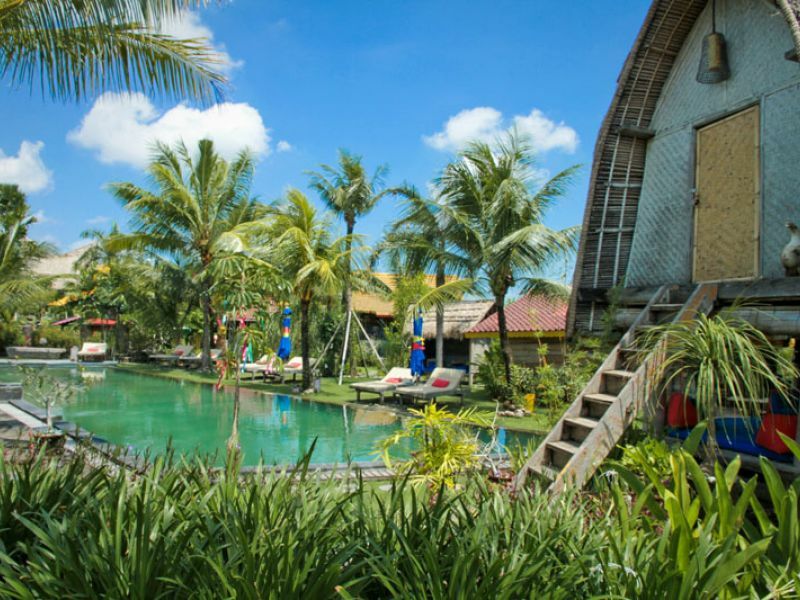 Desa Seni is a village resort located in Canggu, offering a true cultural experience. 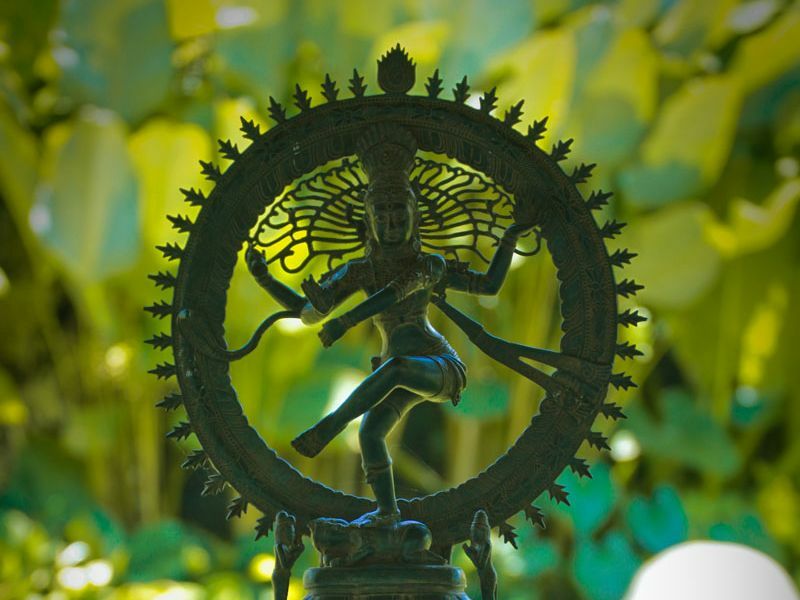 The daily Yoga program caters to all levels, is open to the community, and led by a qualified team of teachers. 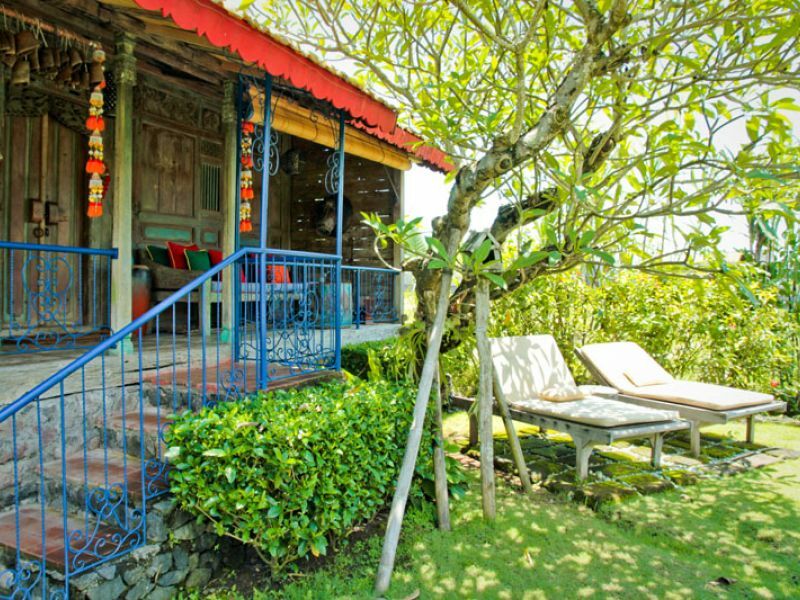 Charming accommodations in original antique wood homes are also available.